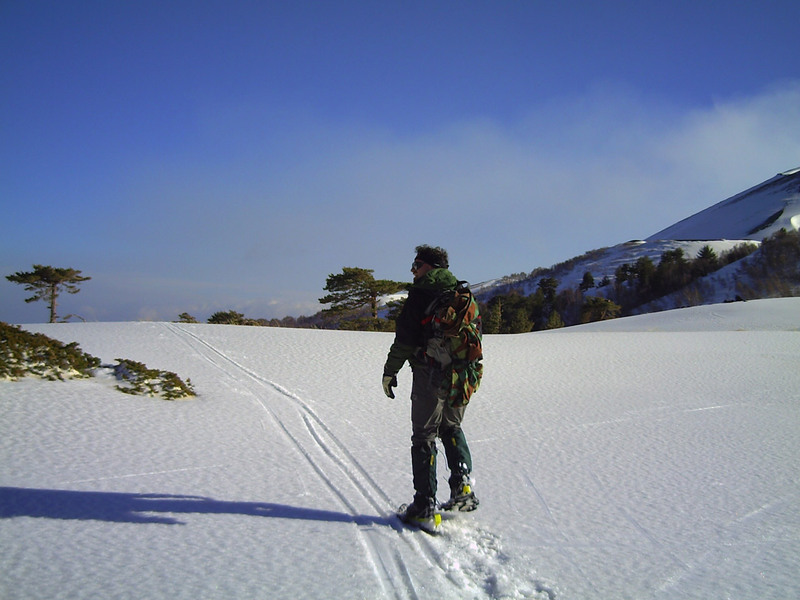 Georienteering proposes a winter trekking excursion. 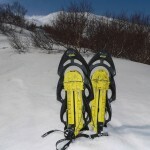 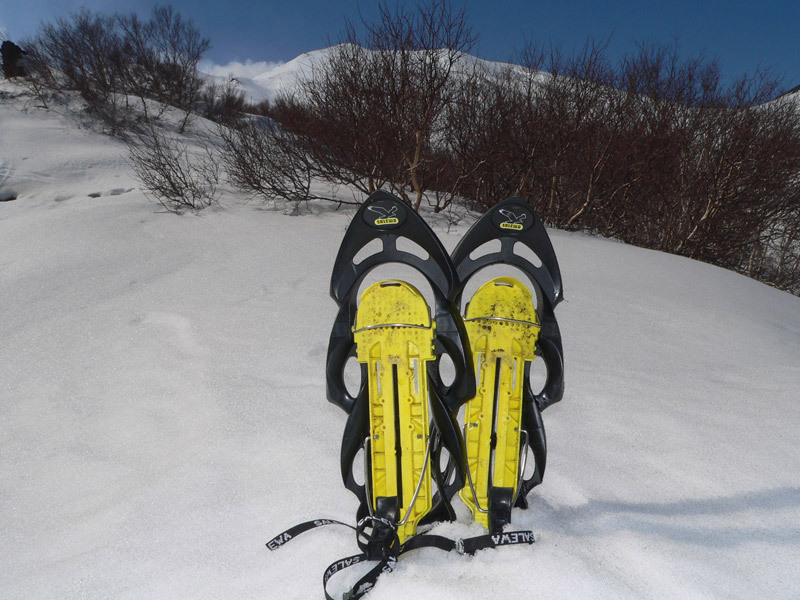 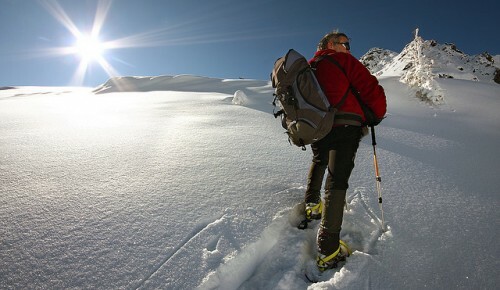 Our hotel guests will get a 15% discount on Georienteering snow trekking excursion! 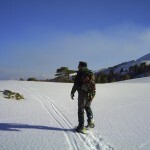 The Hotel Corsaro registered guests will obtain their “Hotel Corsaro Special Guests” card at the check in.